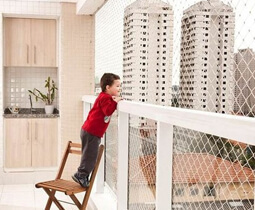 Jeevan safety nets is one of the leading company which provides safety nets to the customers. 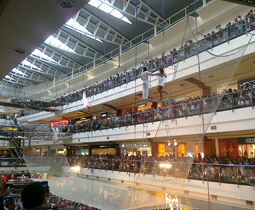 We are in to balcony safety nets, pigeon safety nets, sports nets, safety nets for malls among others. The safety nets are of high quality with affordable prices. These nets provide security in all the commercial and residential areas and we are well known for providing quality products. 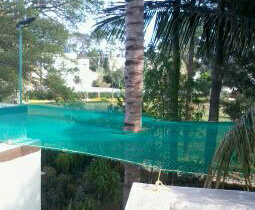 jeevansafetynetshyderabad.com is one of the major venture of Jeevan Enterprises, Formed by Mr. Jeevan & Team, Who has more than a decade experience balcony safety nets, anti bird nets or pigeon nets, Duct area safety nets, fall protection safety nets, building construction safety nets, coconut fall protection nets & sports nets etc..
Jeevan Enterprises is top company in manufacturing, supplying and trading all types of safety nets. Jeevan Enterprises is serving netting installations for different industrial, commercial and domestic areas. 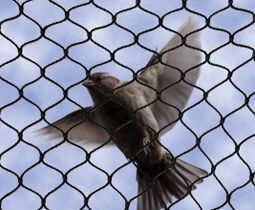 The safety nets are categorized under bird protection nets, safety nets, sports nets, Coconut Nets, birds spikes and other nets.